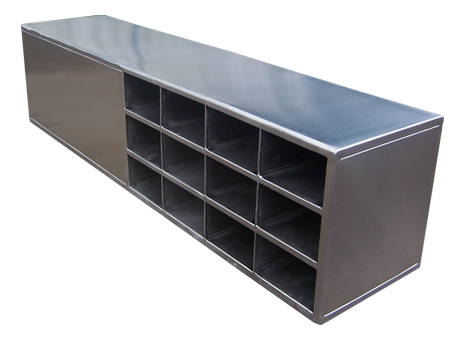 SANITT is the leading manufacturer, exporter and supplier of Cross Over Benches which are made from steel with good quality and durability. 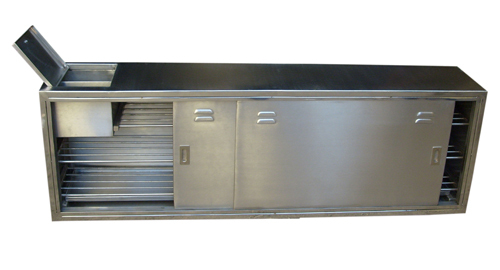 These Cross Over Benches are widely used in pharmaceutical, Chemical and Food Industries. 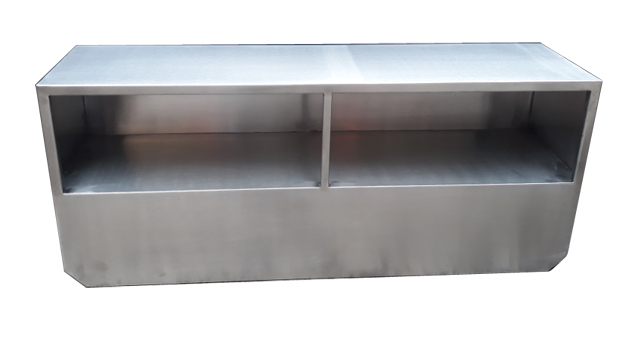 Cross Over Bench is a divider & provides protection for staff entering from Primary change room to Secondary change room or from Air Lock of Production / Manufacturing Area, warehouse, dispensing, sampling & Packing area. The procedure needs to cover the changing of clothes and Shoes during entry and exit of the designated changing areas. 2. Available in various designs and sizes. This Cross Over Bench can be designed as per requirement and available space.